Get peace of mind that comes with knowing your air conditioning will be all taken care of. Check out our competitive pricing or give us a call to discuss. AC By FOUR SEASONS AIR CONDITIONING, INC. – is Your AMERICAN STANDARD Home Town Dealer & Comfort Care Specialist!! 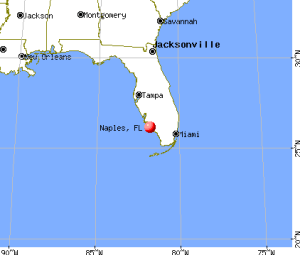 We have proudly been serving the Naples, Marco Island, Bonita Springs, Estero, Fort Myers, Ava Marie, & Immokalee areas in SW Florida for 26 years!!! AC By Four Seasons Inc – have proudly been serving the entire SW Florida territory with air conditioning service, repairs, routine maintenance’s, installations & refrigeration for over 25 years!! . Fast Response By Knowledgeable American Standard Service Technicians! Our Very Friendly and Professional Staff Treat You Like Family!! Fully Knowledgeable In The Trade on ALL makes and models! We Educate You So You’re Aware! We Strive for Your 100% Satisfaction! Do you have an issue with your air conditioning system? No problem! We Have You Covered! 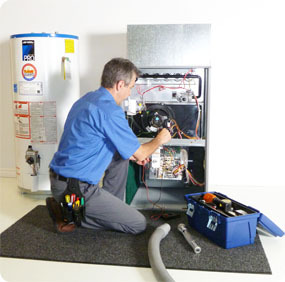 One of Our most common services is Preventive Maintenance’s and complete repairs to your entire heating and cooling system. Need to replace your old air conditioning system? No problem at all, We can take care of making sure that you install the very best Air Conditioning System for your needs!! Simple give us a call and have one of our highly educated American Standard service technician’s come take care of your cooling and heating needs today! 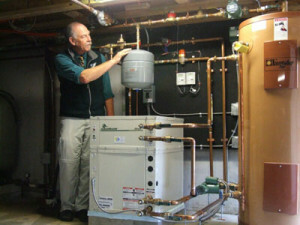 We know having a good running cooling and heating system is crucial for comfortable living. In addition to that, we also specialize in fixing air quality problems and maintaining them. 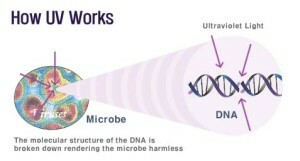 Anything from using specialized filters to Ultra Violet light bulbs to kill off mold and bacteria. Schedule your air quality test and let Us show you how We can improve it! If your home air conditioning system operates by using a geothermal unit, we can help you make sure it’s running in top shape! Poorly functioning geothermal systems can often result in higher electricity draw, poor cooling and high humidity. We’ll make sure that won’t happen. 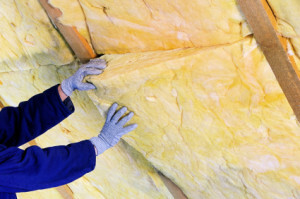 Proper Insulation Can Save You Thousands! We can help you to save up to 40% on your electric bill by helping your AC system work less with better in-home insulation. Some of Our customer’s do not know how poorly insulated their home really is until new additional insulation is installed. We’ll help your home keep cold air in and hot air out, or vice versa. Serving Air Conditioning Systems in Bonita Springs, Fort Myers, Naples, Marco Island, Cape Coral, Estero and The Rest of SW Florida!